Your support of Orlando Science Center, a nonprofit serving Central Florida for over 60 years, improves science knowledge, breaks down barriers to access, and creates prosperity in our community for generations to come... Help us accomplish our mission to inspire science learning for life! 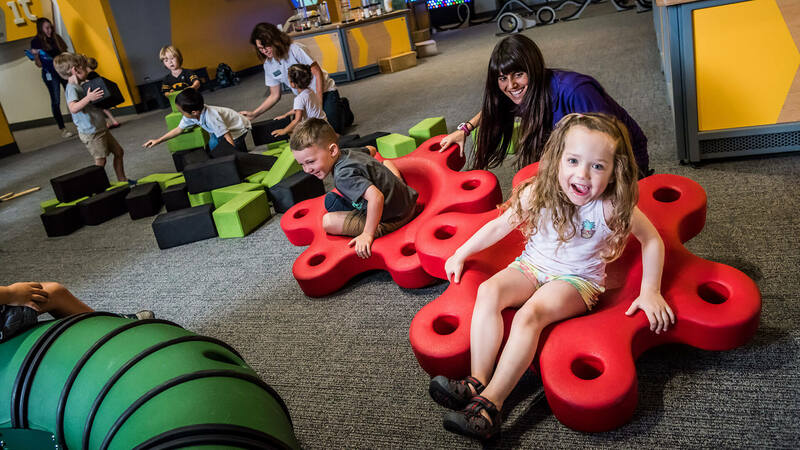 Your generous contribution to Orlando Science Center helps provide the vital funds needed to continue to offer programs and services which make a huge impact in our community. Through your support, we are able to educate and inspire more than 152,000 students and serve over 670,000 visitors each year. 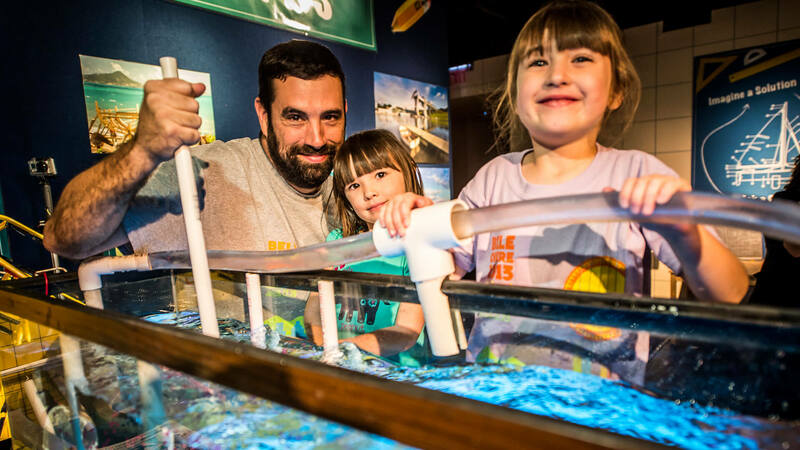 From creating new interactive exhibits, to providing training for more than 2,000 teachers, to providing increased access to all families, your tax-deductible investment makes a positive impact in our Central Florida community. Donate to the Annual Fund, which provides vital operating support and helps sustain and expand our education and outreach programs. Your tax-deductible gift can be made in a variety of ways, and all donations help provide memorable educational experiences to the families and the youth we serve. Learn more about Orlando Science Center! Join us on a 60-minute tour to learn more about Orlando Science Center’s history, vision, and ways you can get involved. You will meet OSC team members and get a behind-the-scenes look at several exhibits! The Innovators are a community of supporters who believe there is no greater gift than sharing the love of learning. They are a dedicated group of donors who contribute $1,000 or more to support the Science Center’s mission while enjoying exclusive benefits. Give a gift that really shines! If you are seeking a unique and meaningful gift idea that supports a cause, consider adopting a star in a loved one’s name. 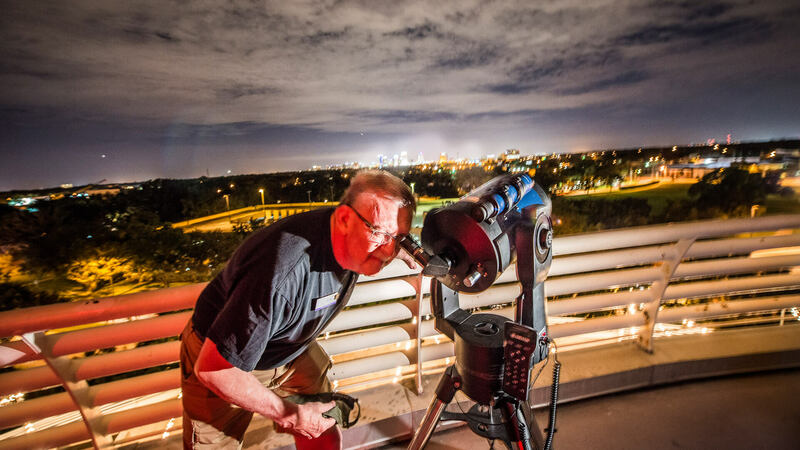 Each of the stars in our Adopt-A-Star Program is considered a “bright” star and all of them are visible from the OSC’s observatory at some point throughout the year. By including Orlando Science Center in your estate planning, you can create an impact for generations to come and contribute to the long-term sustainability of Central Florida’s greatest educational resource for the innovators of tomorrow.